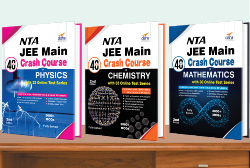 The new edition of the Disha's BESTSELLER "Challenger Physics for JEE Main & Advanced" is the best problem book available. 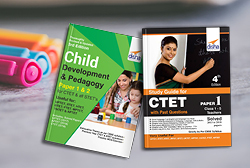 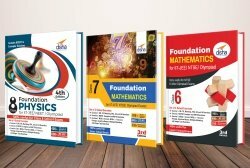 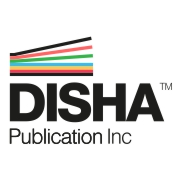 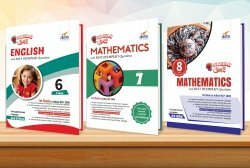 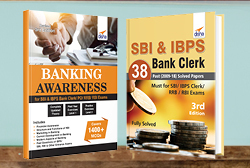 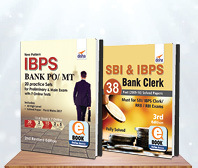 The book is empowered with 2012-16 Solved Papers ebook which can be accessed online through access code provided in the form of Scratch Card in the book. 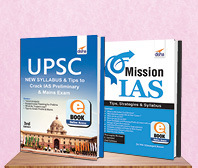 The book has been specially designed to improve your Comprehension and Analytical Skills. 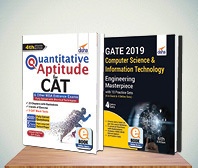 The book contains chapter-wise collection of Most Challenging Questions that will challenge you and put you ahead of the competition. 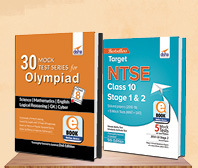 The questions, in each chapter, have been divided into following 6 varieties. 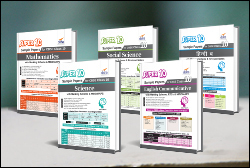 The book is divided into 17 chapters and contains 3000+ Challenging Problems for JEE divided into 6 varieties based on the new pattern. 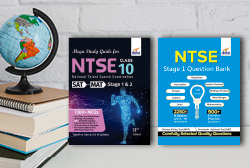 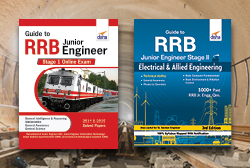 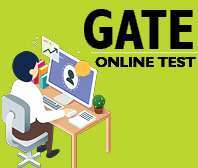 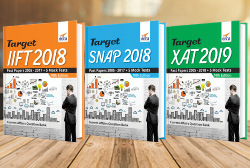 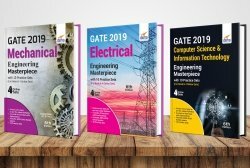 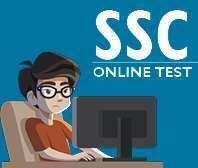 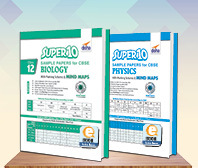 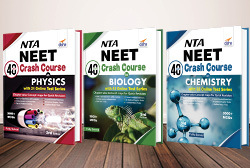 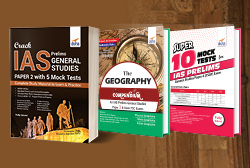 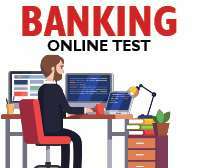 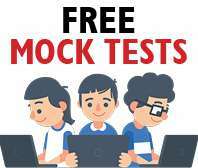 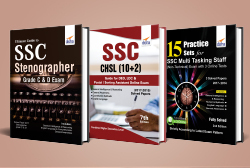 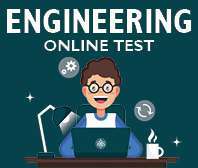 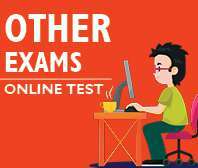 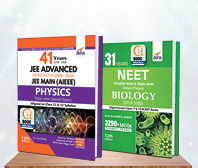 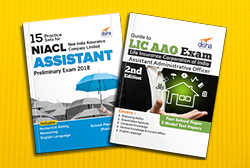 The book is highly popular among the student and teacher fraternity as a lot of similar problems have appeared in the various JEE Main/ AIEEE and JEE Advanced/ IIT-JEE exams.